Our team is passionate about construction, electronics, math, and science. We believe we can simplify the lives of professionals, students, homeowners, and DIYers alike by providing calculators and tools to solve common problems that are accurate and easy to use. Inch Calculator started in 2013 as a simple calculator that allows you to add feet and inches, which can be quite complicated when you include fractions, metric measurements, and various ways of expressing feet and inches. 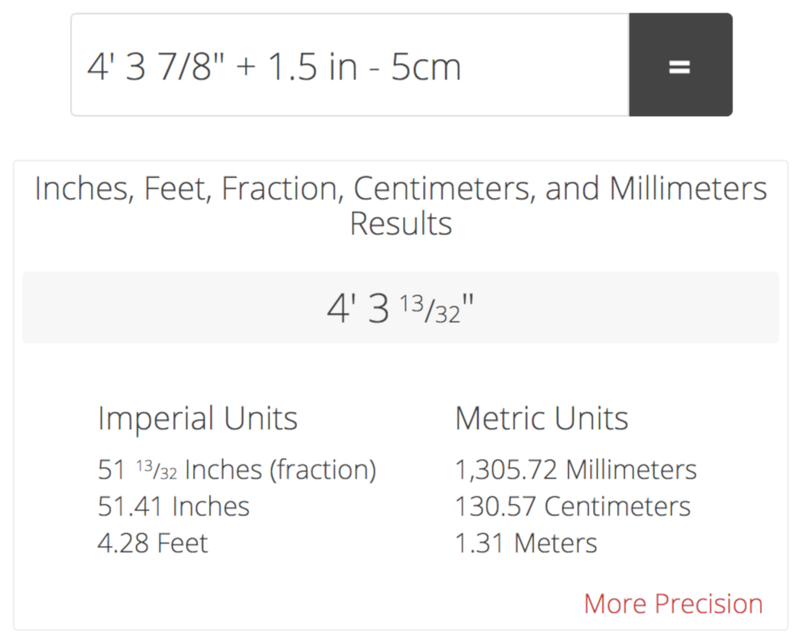 We still feature the tool on our homepage, and it’s a go-to resource for professionals that need an accurate and easy-to-use length calculator. Since our inception, we have been adding calculators to answer questions that we’ve personally had and that we’ve been asked. We’ve also added quite a few that we feel are helpful to our community of engineers, architects, contractors, makers, DIYers, and students. We really love what we do, but our top priority is, and always will be, providing tools that are dead-simple to use and extremely accurate. Whether you’re installing a paver patio, working on installing an electrical circuit, or learning how to add fractions, you need resources that don’t need a degree to operate and are accessible on any device. Our goal is to make that possible. We thrive on making the lives of others easier, and we wouldn’t have it any other way. If you have an idea of something that would simplify your life, let us know, we’d love to help!